One epic night deserve some gorgeous photos. 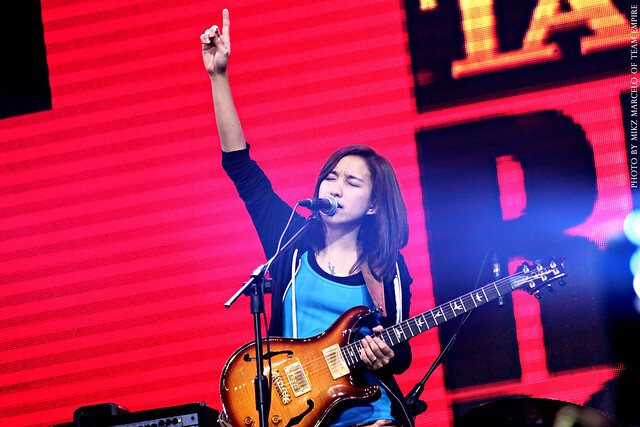 I've covered them last year and this year's Tanduay Rhum Rockfest Year 7 was surely awesome! The crowd was rocking, the multitude of bands who performed were well appreciated. Thousands of people flocked the Mall of Asia Concert Grounds taking advantage of the tickets they got from drinking one of the best rhums in the world... TANDUAY! How can you not love seeing Parokya ni Edgar, Kamikazee, Rico Blanco, Sponge Cola, Wolfgang, Gloc 9, Color it Red, Ebe Dancel, True Faith, The Youth, Chicosci, Sandwich, Kitchie Nadal, Barbie Almabis, Alamid, Abra, Session Road, General Luna, Frank Magalona, Hilera, The Dawn, Franco, Up Dharma Down, Siakol and 6cyclemind all in one place? You must be out of your mind! Barbie Almalbis stayed away from the acoustic set she did on other stints and got back to her stuff with a cloud of electric guitar goodness and played the classic hits we loved. He's back and he's even got a Rhum Coke on his hand. 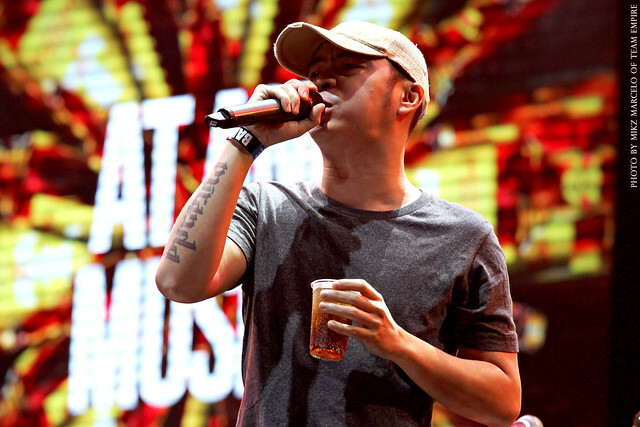 He's no other than the great lover boy Chito Miranda who gave the crowd superior performance with Parokya ni Edgar. He didn't hold back on performance level and it was awesome to hear him sing with other artists during the Tanduay Rockfest Year 7. 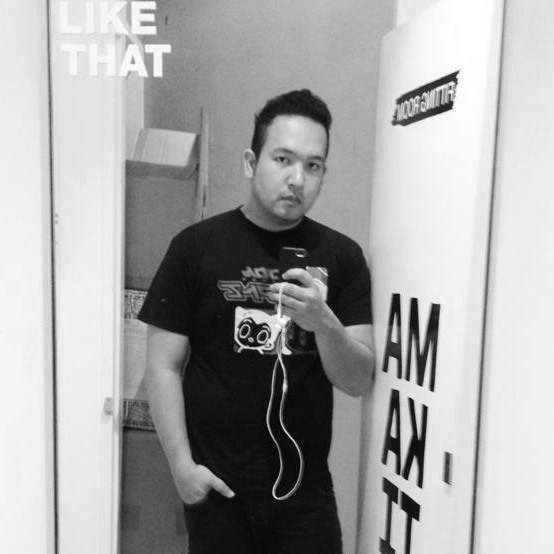 Him + GLOC9 = EPIC! 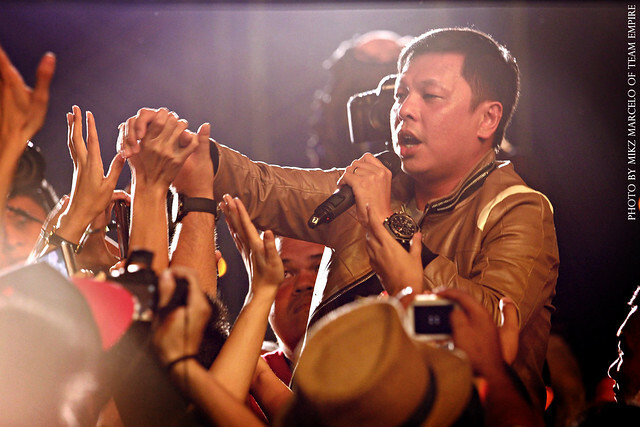 Jet Pangan and The Dawn singing SALAMAT above all things brings back memories. He's the best in his class and brings REAL music hands down. No matter what genre, people still appreciate their music because its genuine... salamat for everything. 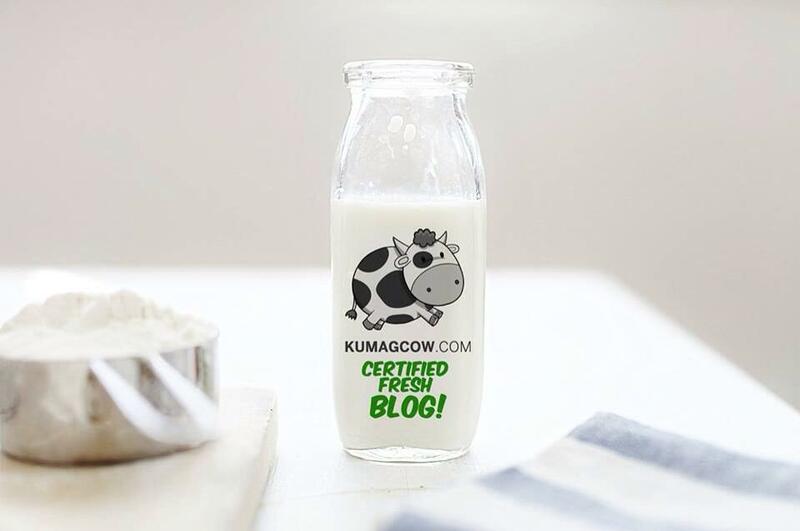 Thank you for getting in touch with the crowd too! 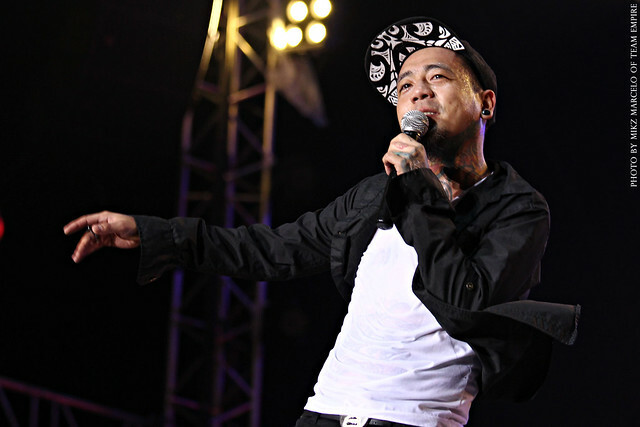 People don't go crazy as JAY of Kamikazee. Put him on stage plus a couple of gorgeous girls and he'll surely ask for a GROUP HUG. No malice or pun intended. 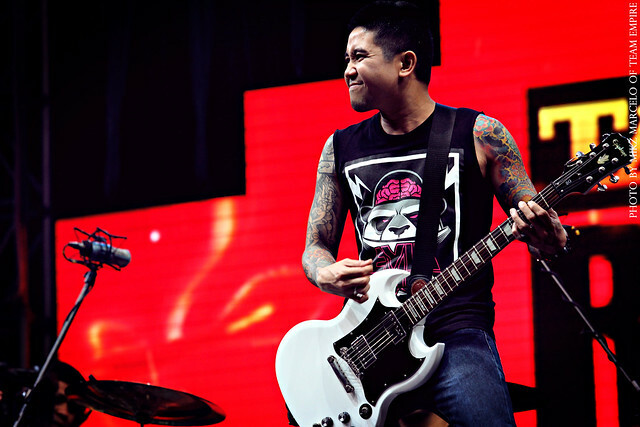 He's the real deal ladies man and he rocked MOA Grounds that night. 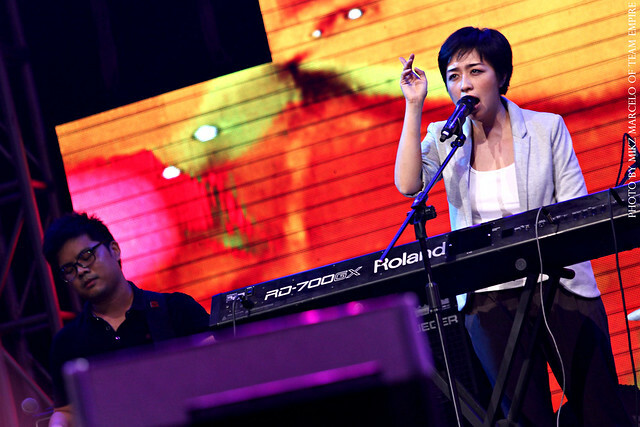 6CycleMind's former frontman Ney Dimaculangan shows us he's still got it. This guy's vocal adrenaline is tops. He's voice is really good and mighty perfect for rockstars. He's the real deal and this was doubly great when he also got on stage with other artists. What's even better is that even if you missed this concert, they'll be showing it on TV as Tanduay Rhum Rockfest VII premiers via Sunday Night Box Office on GMA-7 November 10, 2013. It shows around 10PM-12AM so make sure you don't touch that remote if you wish to have this rockfest in your homes! Plus there'll be MORE provincial tours like the Tanduay First Five in LUCENA City which happens on November 15 at the Alcala Sports Complex. To get tickets, just purchase Tanduay 5 years or Tanduay Light 750 ML and go to Leoning Store - Tagarao Street, Brgy. Iyam Lucena City, RS Wine House - Gomez Street, Corner Enriquez Street, Lucena City, and Vencili Veneli Wine House - Enriquez Street, Lucena City. Or you can do the Tanduay First Five in BATANGAS City which happens on November 16. You can get your tickets from Rafael Nabor - Tierra Verde, Pallocan, Batangas City, Reden Dela Rocca - Tingga Labac, Batangas City, Lucio Magadia - Alangilan, Batangas City, Fast Bite Convenience Store - Pallocan West, Batangas City and Dreaming Forest Convenience Store - Alangilan, Batangas City. Just do the same thing and purchase the Tanduay bottles mentioned above and you're good to go!